I've read all of Nicholas Sparks' novels but I still haven't got around to watching all the movie adaptations yet. The Lucky One is something that I highly anticipated, because I absolutely love the book and there's Zac Efron in the movie. I've read the book, so there's no more reason for me to put it off. Another Nicholas Sparks' movie adaptation that I haven't watched yet even though I've read the book and loved it as well. I saw bits of it on TV the other day, but I seriously need to make time to watch this again from the beginning. 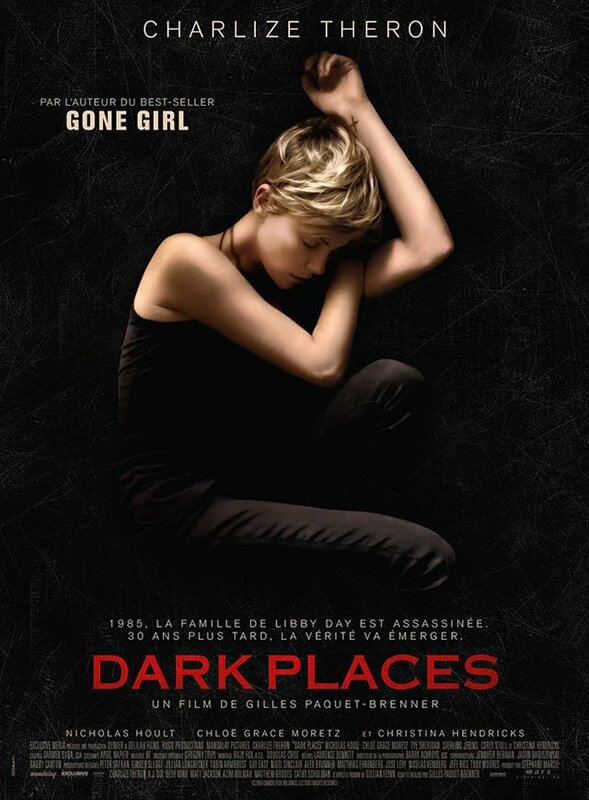 Compared to Gone Girl, this movie doesn't really get that much attention. However, I'm still interested in reading the book and also watching the movie adaptation. This movie is so popular when it came out and has successfully made me want to read the book before watching it. 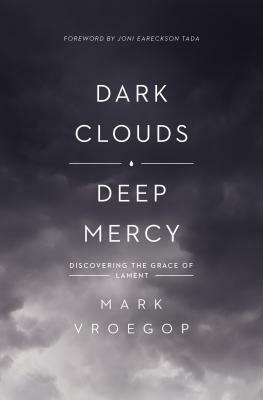 I already own the book but still haven't picked it up yet because I never read Matthew Quick's work before. Maybe I should just watch the movie first? 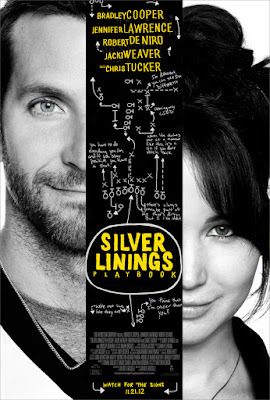 At first I thought this movie was adapted from the non-fiction book written by Jon Krakauer, but I'm not sure anymore. 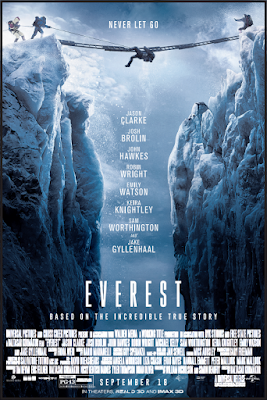 I don't know if the movie is only inspired by it or based on another story, because apparently there's a bit of an issue between Jon Krakauer and the movie director. Still looking forward to watching this though, but I'm not planning on reading the book. This one is a classic that always made me curious due to its' popularity. 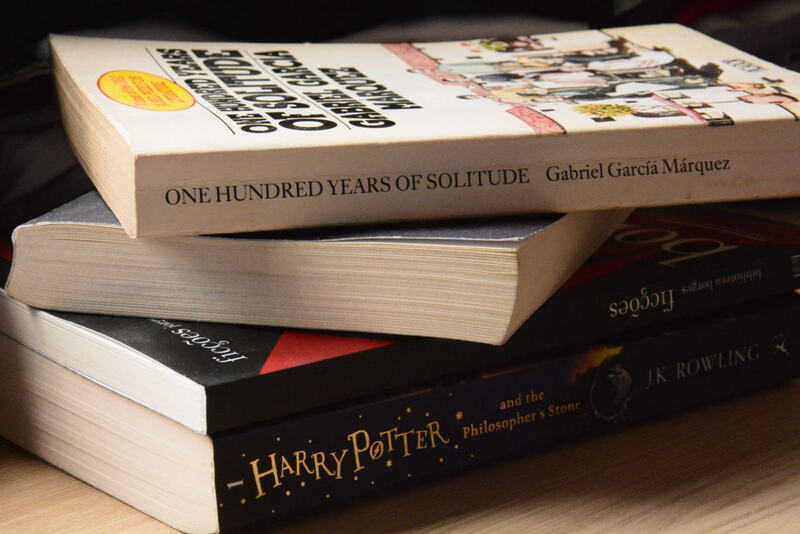 I heard the book isn't very hard to read as well, but I'm always hesitant to pick up a classic book since I couldn't finish The Great Gatsby and Gulliver's Travels. I might watch the movie first just to get me interested in the story. This movie is made based on the memoir written by Stephen Hawking's wife, Jane Hawking. 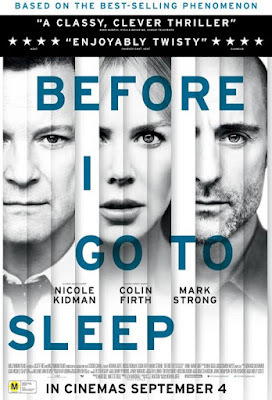 I was intrigued by this movie the moment I saw the beautiful movie poster. So I imagined that the movie would be as beautiful. 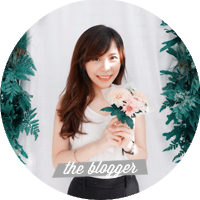 And that is it for this week's Top Ten Tuesday post! 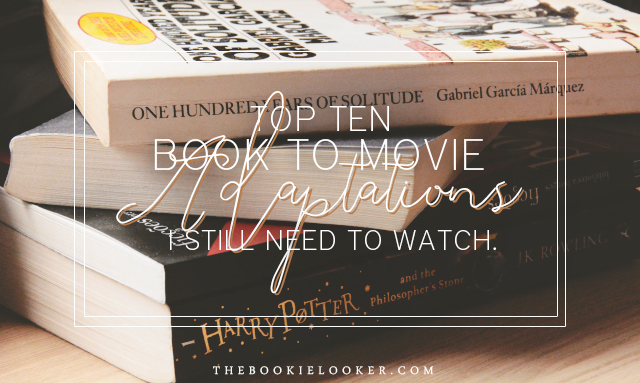 Do you have any other book to movie adaptations to recommend? You can also share your Top Ten Tuesday links in the comments below so I can check them out :) Bye now! 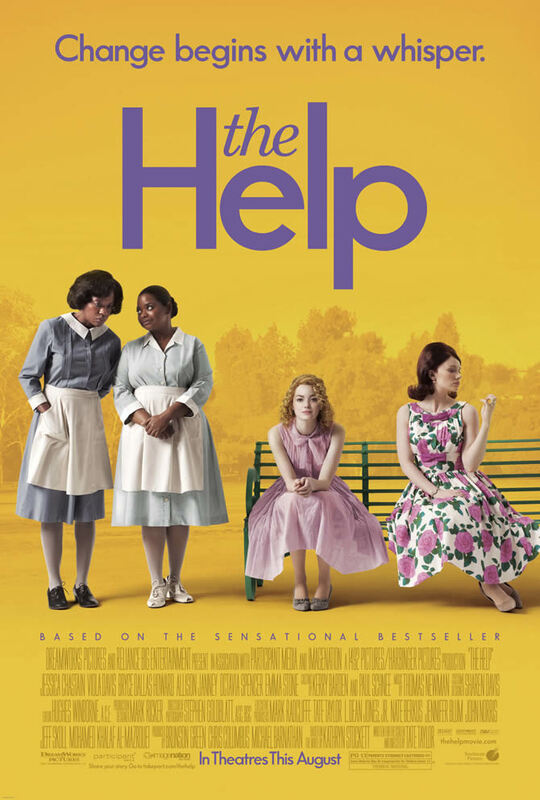 The Help is SUCH a good adaptation. I'm a big fan of the book and really enjoy the movie which was a very real to the book adaptation. I would love to watch Safe Haven at some point. I personally watched Silver Linings Playbook before reading the book and I enjoyed both experiences immensely. The Theory of Everything was amazing and Eddie Redmayne totally earned his Oscar. You should definitely watch Pride and Prejudice, I think. Quite good. Here's my favorite book-to-movie adaptations! 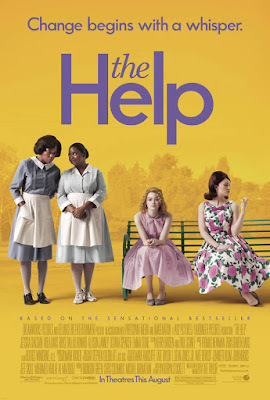 I enjoyed reading The Help and watching the movie adaptation as well. Nice list!! I realized that I forgot to add The Book Thief to my list this week too as I still have to read this book or watch the movie adaptation. Great list! 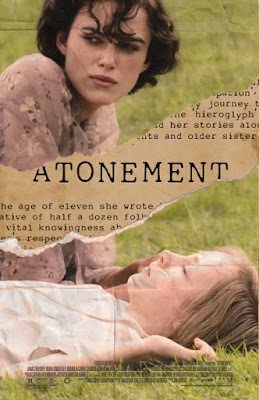 I loved both The Help and Atonement so really need to read them! Makes me even more excited to read and watch them :)) Visited your link! The Help is a beautiful book, though admittedly I found it quite difficult at first since it's written in a Southern accent. The movie was SO well done; it brought me to tears a couple of times haha. 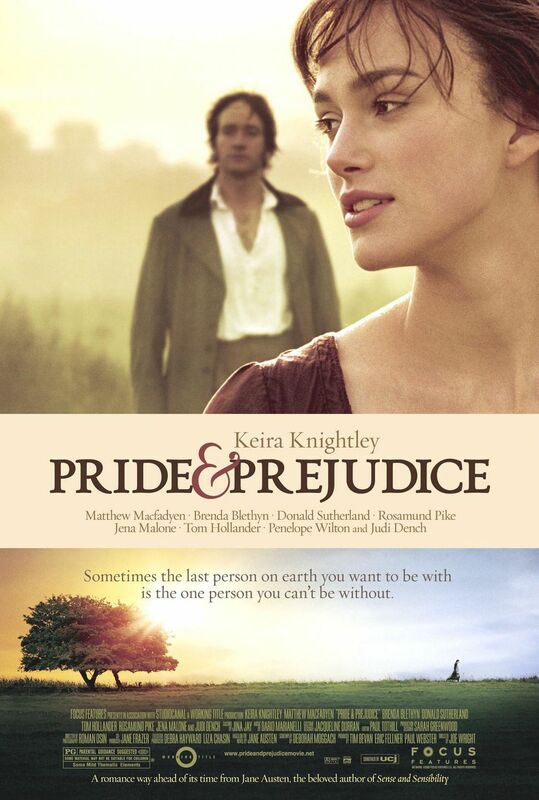 I highly recommend Pride and Prejudice both the movie and the book. 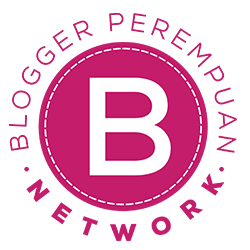 The language of the writing is a bit tricky, but it's so worth the effort. I've watched The Lucky One when I haven't read any Spark's work. I thought it was great because of Zac Efron, but when I recall it nah there's nothing special. The movie on this list that you HAVE TO WATCH it The Theory of Everything. Oh it's so damn beautiful. The story, the act, well, everything, is beautiful. Pride and Prejudice adaptasinya menurutku lumayan bagus kak. Novelnya bagus dan beneran engga susah buat dibaca. 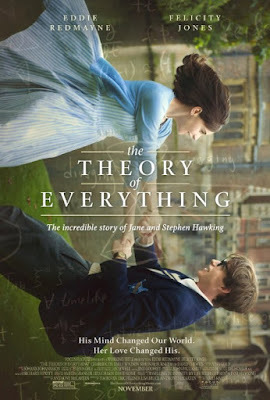 The Theory of Everything...... aku nonton trailernya aja pengen nangis. Filmnya indah banget, Eddie Redmayne for the win! aktingnya bener-bener deh, keren banget! I really enjoyed Dark Places the book - I need to see the movie adaptation!